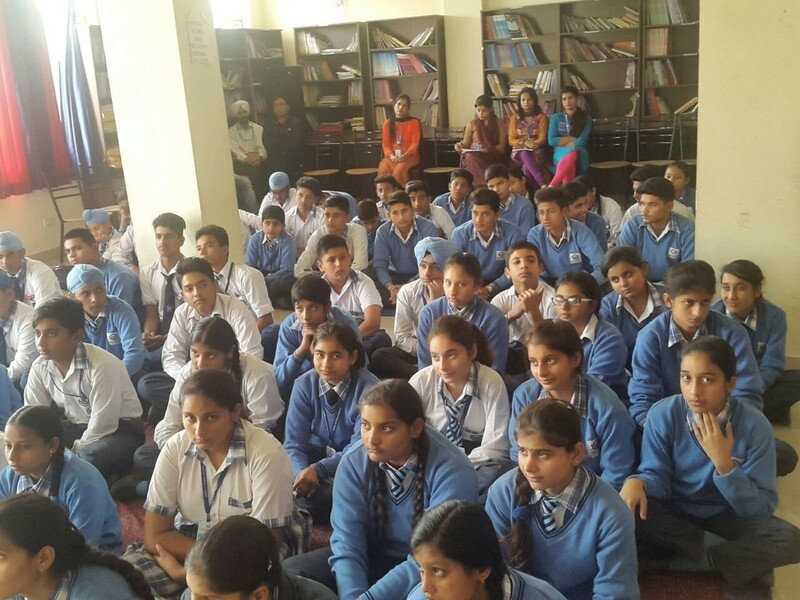 The NAA Team visited Jammu and Kashmir on 7th and 8th November 2016. 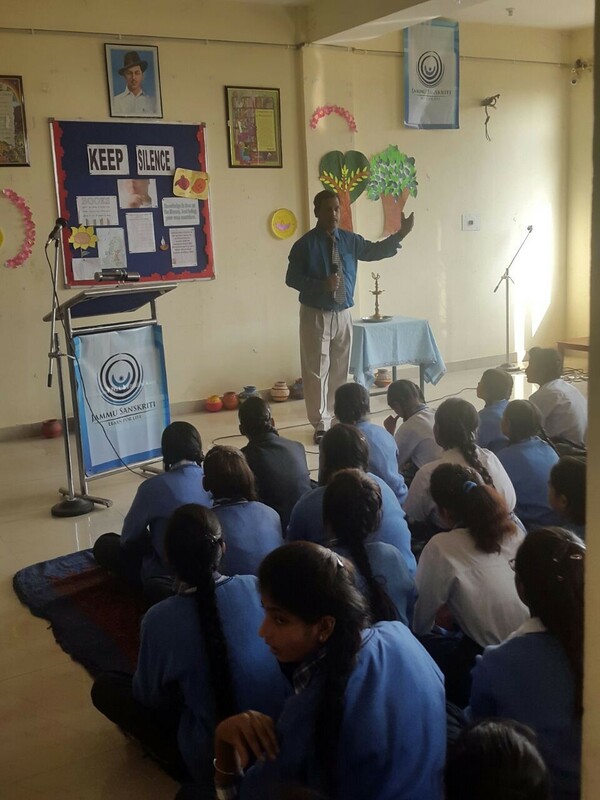 Kapil Bhalla, National Director, visited Jodhamal Public School, Jammu on 7th November and met with the Award participants along with the Award Leaders. 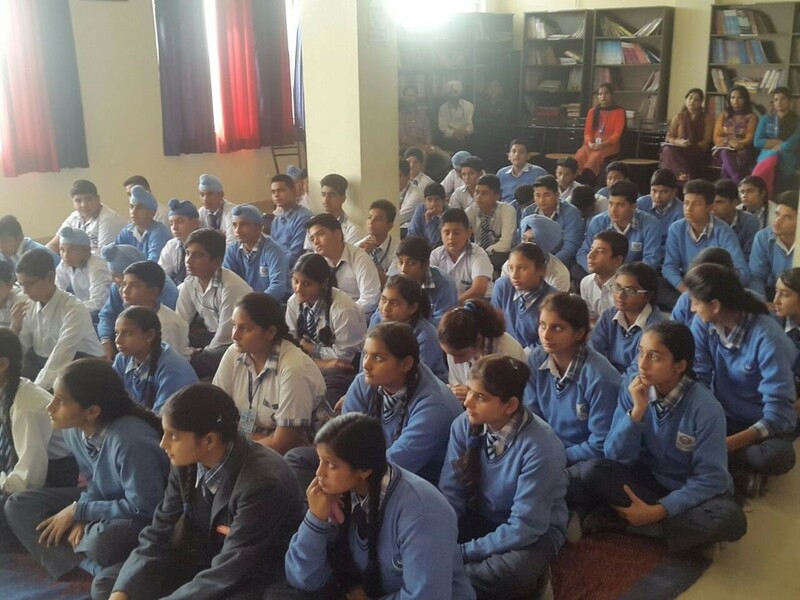 The Principal Trilok Singh Bist was also present during this interaction. Kapil Bhalla also visited Sri Mata Vaishno Devi University (SMVDU), Katra and met with University authorities and explored the possibilities to spread the Award programme among the University students. He also shared the different case studies with the authorities. 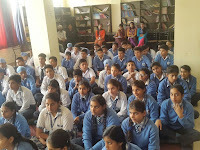 Bivujit Mukhoty, Programme Manager visited Jammu Sanskriti Vidyalaya, Jammu on 7th November and delivered three orientation sessions to three groups of students. 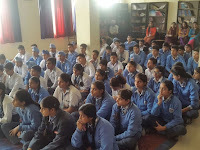 The orientations were attended by approximately 70 students. 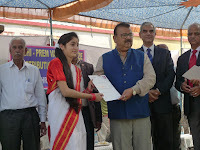 On 8th of November Kapil Bhalla and Bivujit Mukhoty attended the Award Presentation Ceremony at Govt. 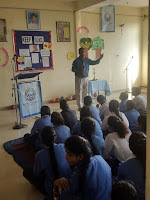 Girls Higher Secondary School, Jakh, Samba. Ten Bronze Award participants received their Award from Mr. Chander Parkash, Hon'ble Minister for Industries and Commerce, Govt. of Jammu and Kashmir. The NAA Team would like to thank the Hon'ble Minister for his time and inspirational words to the Award participants and Award Holders. 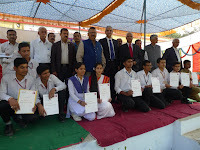 We also wish to congratulate the Award Holders for completing their first step in the Award Journey.